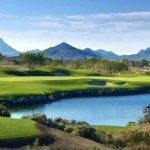 Mirabel is one of North Scottsdale’s leading private golf clubs that has recently been ranked 76th in Golfweek’s Top 100 “Best Residential Golf Courses” for 2014. Golfweek rated each course on the list using a number of factors, such as ease of routing, diversity of holes and shot-making opportunities and the overall condition and aesthetic appeal of the course. It comes as no surprise that Mirabel made the list, given its spectacular Tom Fazio course and prestigious reputation. 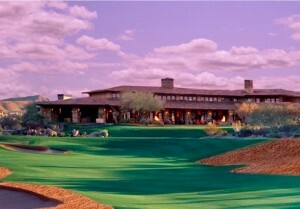 The par-71 golf course is one of the prized gems of North Scottsdale. It has been thoughtfully designed to create an enjoyable experience for all skill levels while drawing the eye over the vast expanse of the vibrant Sonoran Desert. 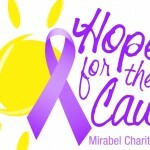 Mirabel is no stranger to high rankings from leading publications either. 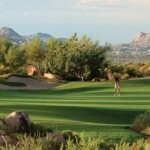 It has been featured in the Arizona Republic, Golf Digest and Golf Magazine. 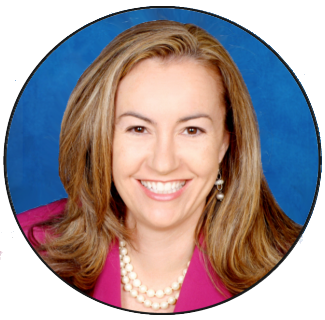 The Scottsdale Award Program has recently honored Mirabel for its stellar services provided to members and its contributions to the community. 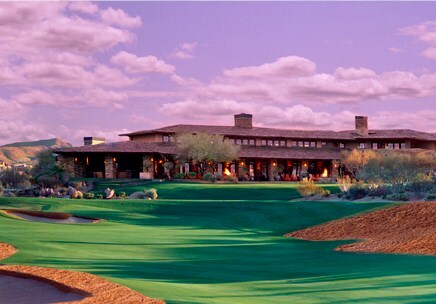 With over 15,000 golf courses throughout the United States, it is truly an accomplishment for Scottsdale’s own Mirabel Golf Club to be ranked so highly by Golfweek. 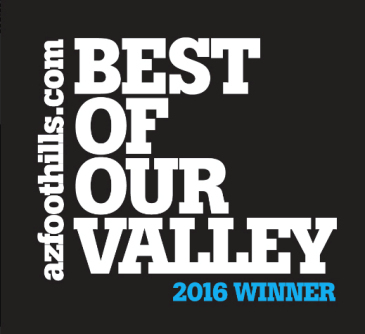 It is also a testament to the championship-caliber golf and high quality of service golfers can expect in North Scottsdale. 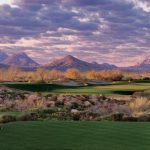 Many clubs and courses in the region offer first-class services and amenities, a fair balance between challenge and playability and a distinctive desert “look” that draws golfers from all over the county. 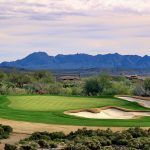 If you would like to learn more about premier golf courses located in the North Scottsdale area, call us at (602) 791-0536 or email Carmen@TopScottsdaleHomes.com. 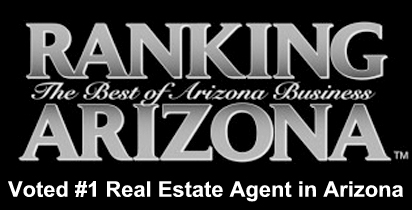 We are also available to schedule a showing with you if you are interested in any Scottsdale homes.